February is American Heart Month, and it seems fitting that in the month where we celebrate the Valentine’s Day holiday, symbolized by beautiful red hearts, that we also focus on the health of our hearts. This vital organ is what keeps blood and oxygen flowing through our bodies, and at Foster Chiropractic, Sports & Wellness we encourage everyone to focus on heart health for improved quality of life. American Heart Month was first observed in 1964, as a way to bring awareness to heart disease and educate the public on risk prevention, and the need for this designation remains strong today. Heart disease is the number one cause of death for both men and women in America. And not only are some 11 percent of all Americans living with the diagnosis of heart disease, almost half of Americans have at least one of the risk factors: diabetes, obesity, poor diet, physical inactivity or alcohol abuse. There are many things you can do to help reduce your risk of heart disease, from improving your diet and decreasing sodium intake to getting regular exercise. 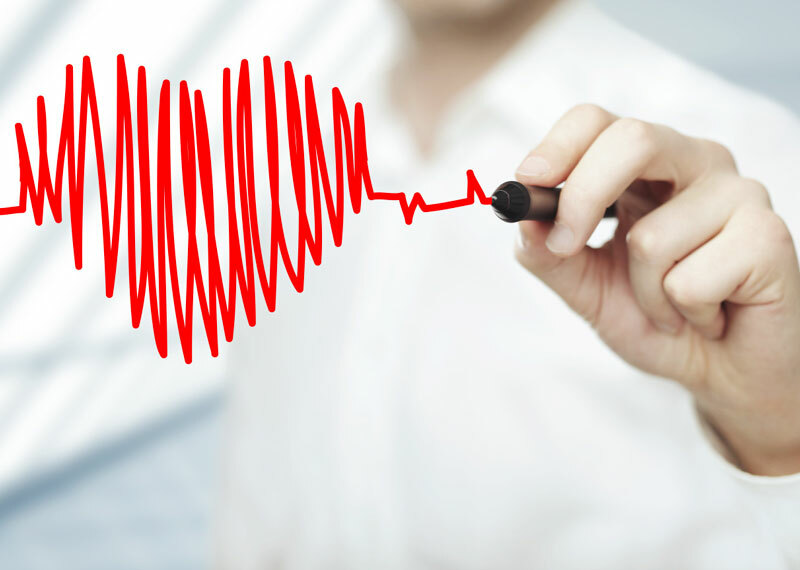 But did you know a chiropractic adjustment can also help reduce the risk of heart disease? Here at Foster Chiropractic, Sports & Wellness, we believe in a holistic approach to health and well-being. In addition to office treatments, we will work with you on diet and exercise modifications to help ensure your risks of heart disease are reduced in as many ways as possible. If you’ve recently been diagnosed with heart disease, or just want to add further preventative care to your regimen, call us today for a consultation.